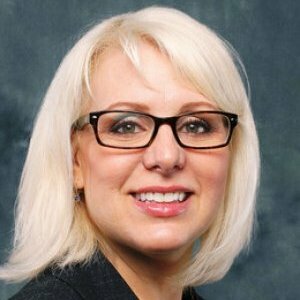 Shannon Dunn, PhD, LCSW, CRADC has been on the clinical teaching faculty since 2003. She has 17 years of experience teaching foundational and advanced clinical courses in the Mental Health concentration in Master of Social Work programs in Los Angeles and Chicago, and more than 33 years of clinical experience working with people who have been diagnosed with severe and persistent mental illnesses, including schizophrenia, bipolar disorder, personality disorders and severe addictions. Dr. Dunn has worked in all levels of mental health treatment settings, including state psychiatric hospitals, acute inpatient facilities, residential treatment programs, intensive outpatient programs and private practice, where she helped people struggling with depression, anxiety, personality disorders and addiction. She also has more than 10 years of experience in emergency psychiatric settings in Chicago and downtown Los Angeles. Dr. Dunn is chair of the Mental Health concentration, coordinator of the Systems of Recovery from Mental Illness sub-concentration, and lead instructor for the psychiatric DSM diagnosis course, Brief Treatment and Crisis Intervention course, and two severe mental illness and addiction recovery practice courses. She enjoys teaching and practicing principles of the recovery model and strengths-based social work. Her courses are guided by learner-centered teaching methods coupled with multimedia technology, expert guest speakers and field trips. 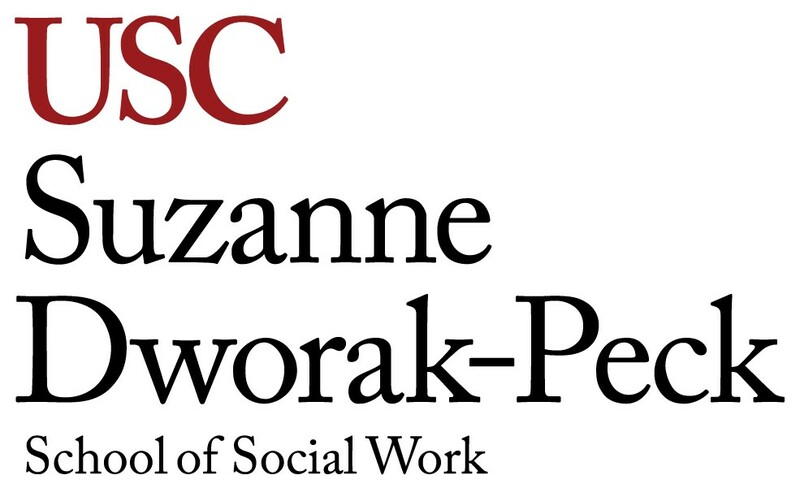 In 2008, Dr. Dunn received the USC Suzanne Dworak-Peck School of Social Work’s Jane Addams Teacher of the Year Award. This article reviews the prevalence of co-occurring posttraumatic stress disorder (PTSD) and substance use disorders (SUDs) in the veteran population. Recommendations regarding how to better understand, engage, and retain veterans with PTSD/SUDs in treatment are presented through an ecological perspective that takes into account the multiple systems and worldviews, including culture, ethnicity, family, and military culture, that are transacting with the individual. A case example illustrates the multifaceted approach that the authors feel is necessary to increase treatment participation and retention with military clients. This article can be useful for both civilian social work clinicians and those working in military or veteran treatment settings.